Recently we saw the launch of a triple camera smartphone from Samsung. 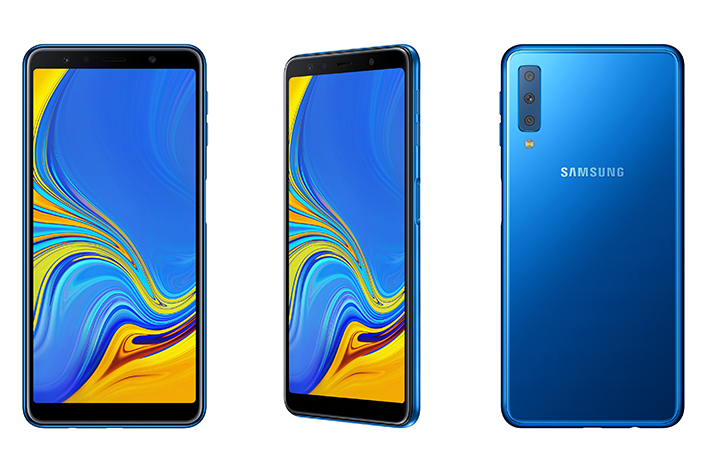 Now, it looks like the smartphone giant is gearing up to launch a quadruple camera device, the Samsung Galaxy A9 Star Pro. The upcoming special Galaxy event by Samsung is sure holding some surprises. It has been revealed by the company that one of the devices being launched is the Samsung Galaxy A7 (2018). This is the first triple camera smartphone from Samsung. However, the invite for the event had the words “4x Fun” on it which gave rise to rumours that we could expect a quad camera device. However, none of those seemed very viable until now. 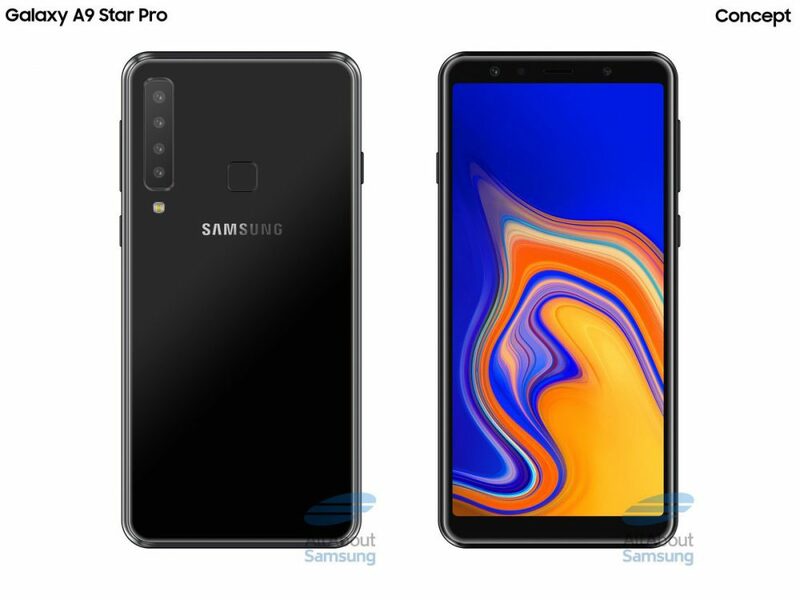 A concept of the alleged Galaxy A9 Star Pro has shown us what the device could probably look like. The device has a vertical quad camera setup, as can be seen from the images and a rectangular fingerprint sensor as well. However, the source also claims that the position of the fingerprint sensor is not confirmed. The highlight of the device is the rumoured quad camera setup. Along with this, it will also have a rear mounted fingerprint sensor and a headphone jack. The device is also reported to have a dedicated Bixby button. The Galaxy A9 Star Pro will have a 6.2 inch FHD+ AMOLED display, according to reports. The rear camera setup reportedly consists of an 8 MP wide angle sensor, 24 MP main sensor and a 10 MP and 5 MP zoom lens. The device is reported to have a 24 MP Sony front camera. The Galaxy A9 Star Pro is expected to have an infinity display with thin bezels all around. The launch event is set for 11th October and will see the launch of some new, groundbreaking devices from Samsung. Samsung, which is the global leader in smartphone sales, is now looking to ensure it retains the footing it has over the Indian smartphone market.